S.S. Rajamouli’s magnum opus Baahubali: The Conclusion has created a sensation at the Indian box office. It turned into the first ever Indian film to collect Rs. 1000 crores in just two weeks. Apart from the CG, VFX and background score, the lead actors characterisation made audience went crazy about this movie. 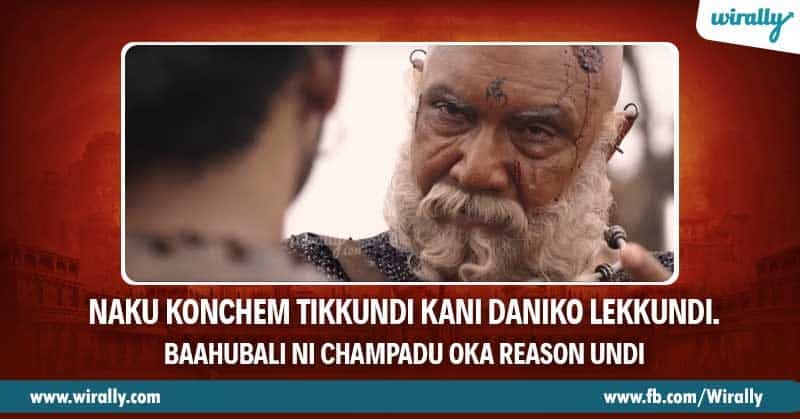 The makers made us believe that no one can suit for the lead characters Baahubali, Bhallaladeva, Sivagami, Devasena, Kattappa, and Bijjaladeva other than Prabhas, Rana, Ramya Krishnan, Anushka Shetty, Sathyaraj, and Nassar.